If your drains are malfunctioning, knowing the cause of the problem is half the battle. It could be the result of a pipeline collapse, domestic waste, grease buildup, tree roots, or even mineral deposits, all of which require different approaches to be removed and corrected. 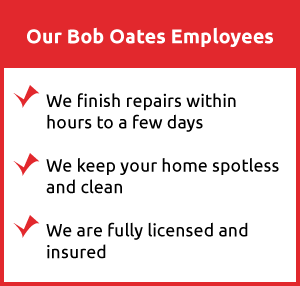 At Bob Oates Sewer and Rooter, we offer advanced sewer camera inspections for residents in Queen Anne so we can take a thorough look into your pipes and determine exactly what’s causing the problem. We’ll then work with you to plan the most effective solution for your unique needs. 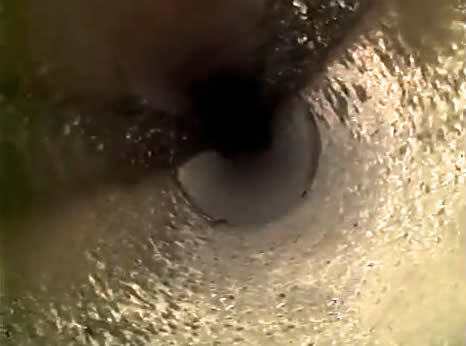 When you schedule a sewer camera inspection with us, our trained technician will insert a waterproof camera through a cleanout opening in your pipes. The camera records video at high definition and is attached to fiber optic cable that feeds the video footage instantly to a viewscreen where the technician can review it. The camera is carefully worked through the pipes, ensuring that we can carefully inspect the pipes, joints, and connections. Our technician will note areas with problems and evaluate the severity of each issue, such as the extent of cracks and corrosion, the thickness of buildup, and the number and size of penetrating roots. Our camera fits into drains as narrow as two inches, and the flexible cable allows us to work it around corners and into crevices, so no problems can hide from our view. Our sewer camera inspection ensures that every repair process is efficient and effective. We know exactly where and what the problem is before we begin work, so there are no unpleasant surprises that delay completion and increase the cost of repair. You can rest assured that you know what’s happening with your sewers and are getting the best solution possible. Using this technology, we can build a complete picture of the health of your sewer system from end to end, then create a comprehensive restoration plan that addresses all the issues found. We’ll go over the video with you to show you what we observed and explain what it means, we’ll help you recognize which issues require immediate attention and which can be scheduled for resolution later. You don’t have to wait until you’re having drain problems to take advantage of the benefits of sewer camera inspection. We can perform preventive inspections to check for signs of deterioration and corrosion that will lead to major problems later. 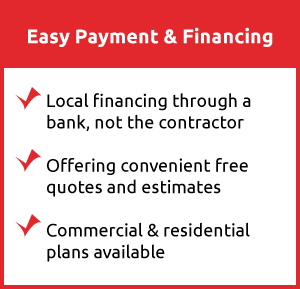 We can then suggest proactive solutions that can be completed quickly and save you thousands of dollars. Preventive sewer inspection can also be used to map the sewer system in historic homes and structures in the Queen Anne area when renovation or rehabilitation is needed. You can even have a home’s sewer examined during the pre-purchase inspection process to make sure your new home doesn’t have hidden sewer issues that you’ll be left to deal with after you take possession. 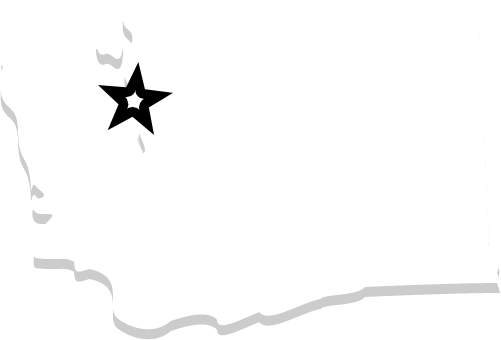 Bob Oates Sewer and Rooter is proud to offer sewer camera inspection services in Queen Anne. Our expert technicians are equipped with the best technology to make sure we provide all the information you need to make the right decisions for your sewer repair, and our great customer reviews speak for themselves. Call today and let us help you!